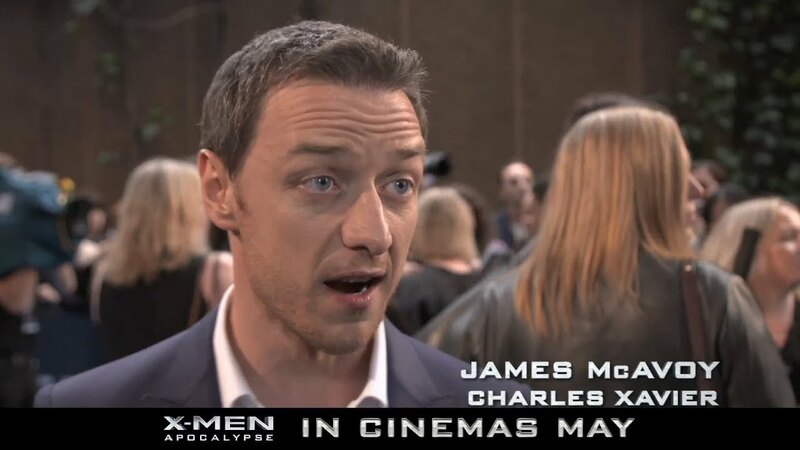 X-Men: Apocalypse will be released in select international IMAX 3D theatres only. The IMAX release of X-Men: Apocalypse will be digitally re-mastered into the image and sound quality of An IMAX 3D Experience® with proprietary IMAX DMR® (Digital Re-mastering) technology. The crystal-clear images coupled with IMAX's customized theatre geometry and powerful digital audio create a unique environment that will make audiences feel as if they are in the movie.